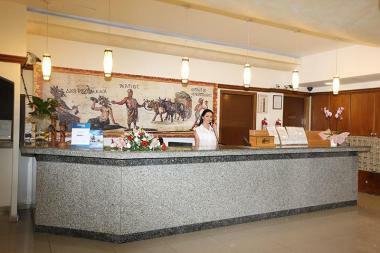 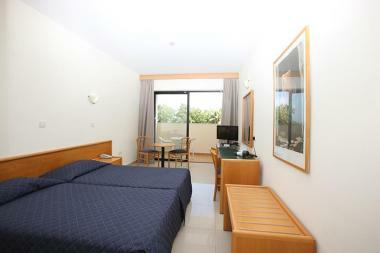 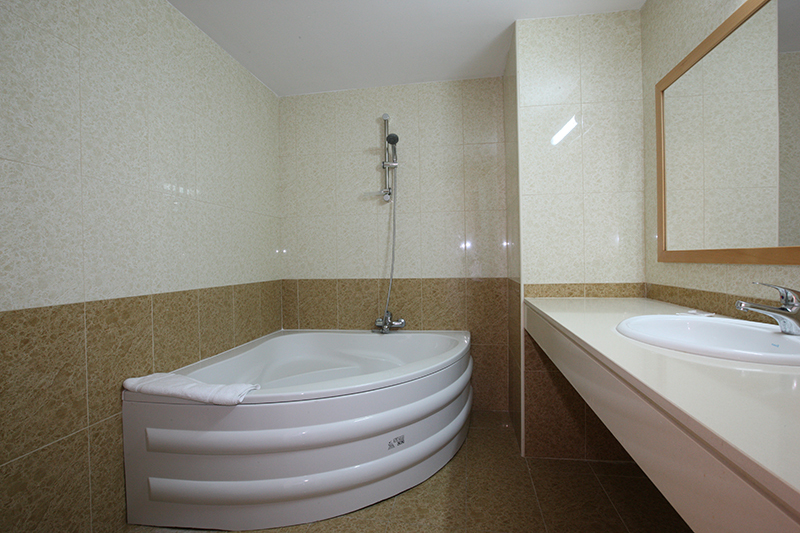 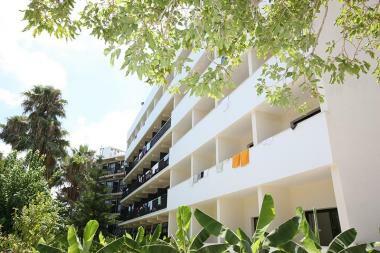 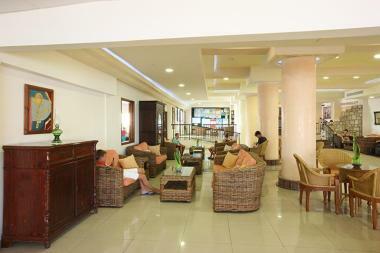 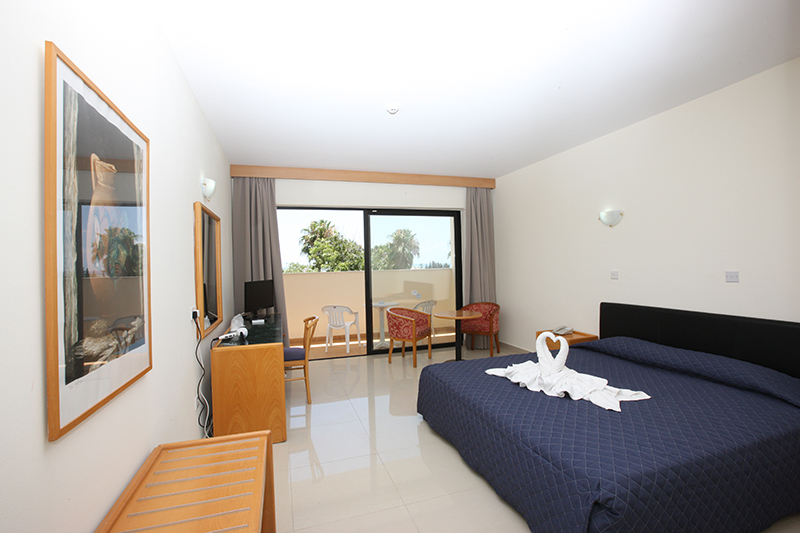 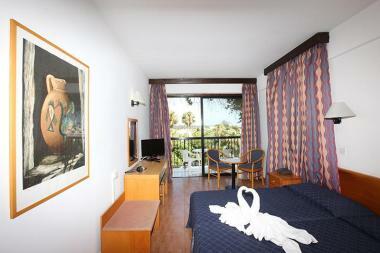 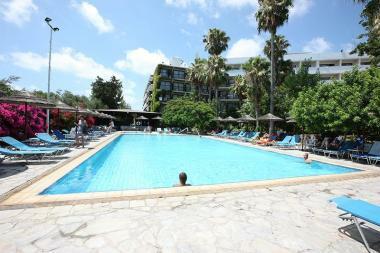 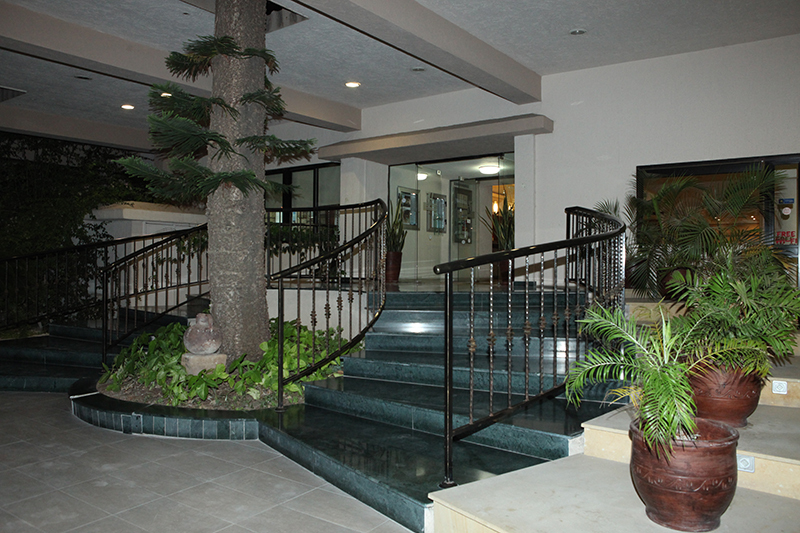 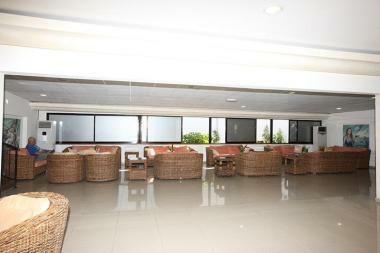 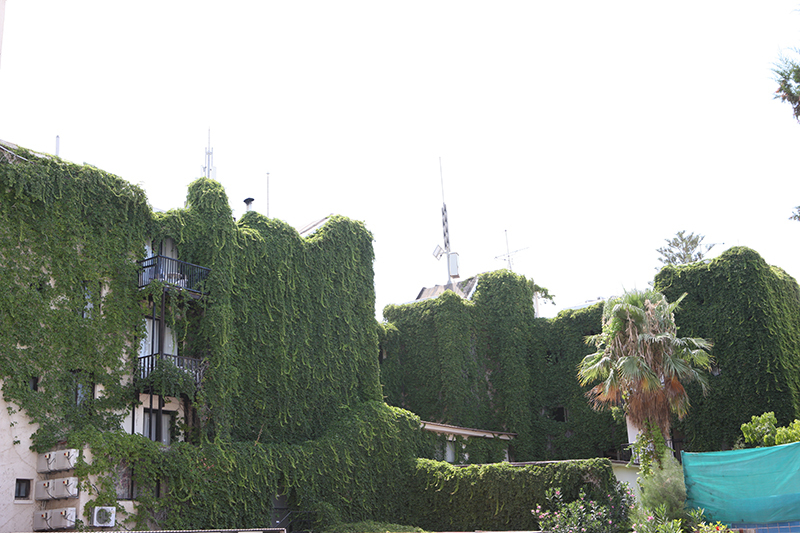 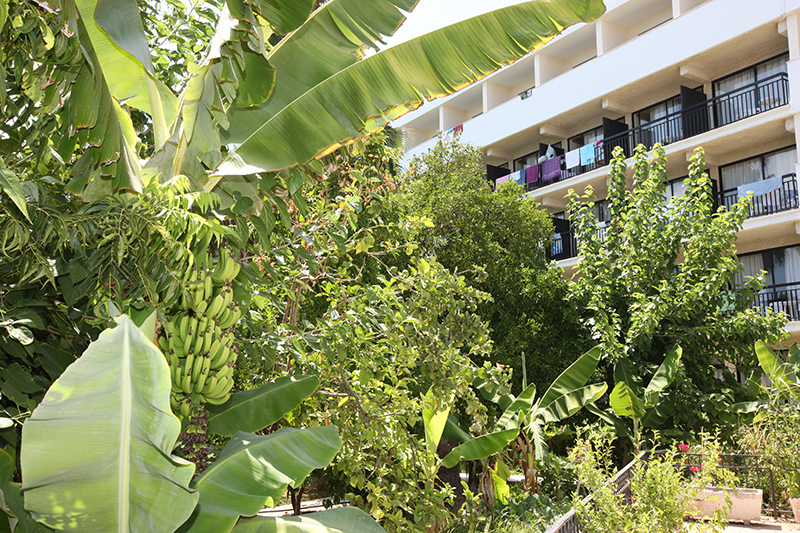 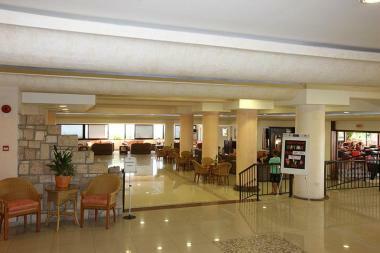 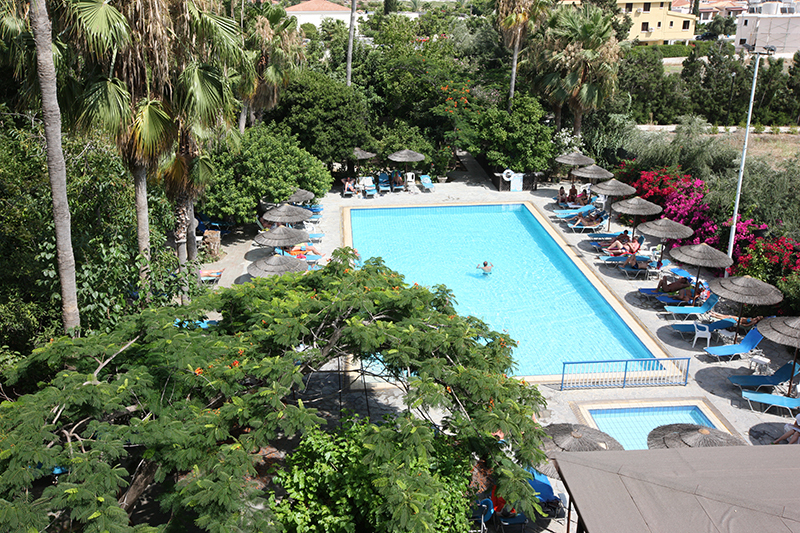 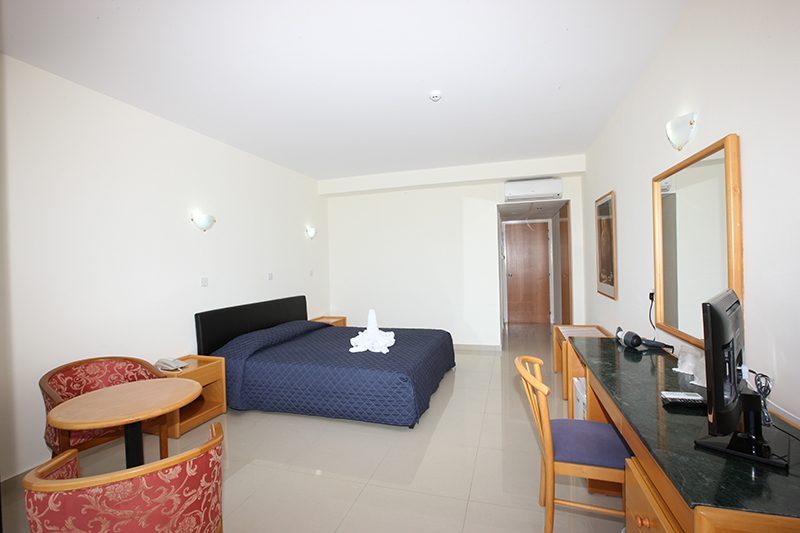 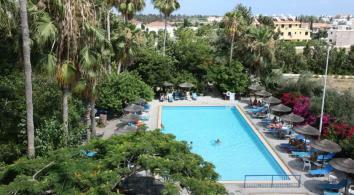 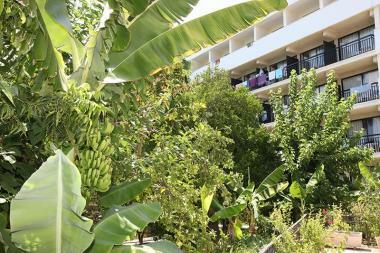 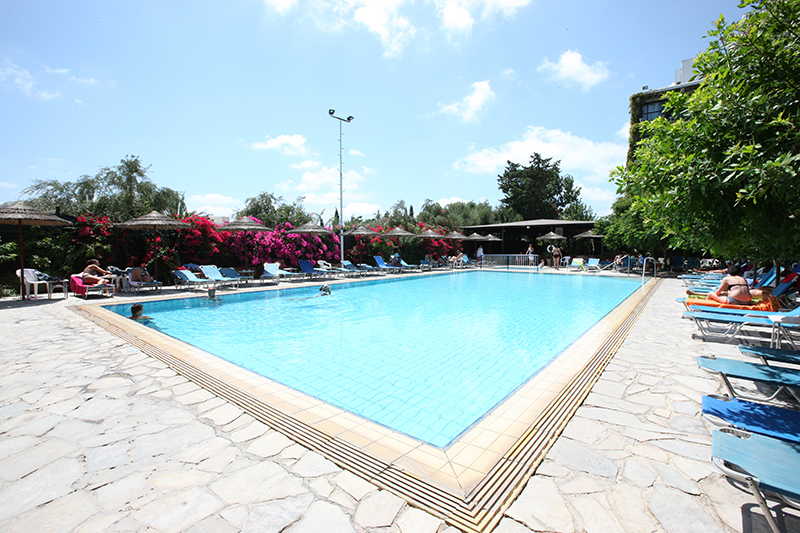 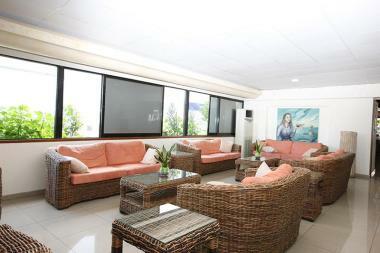 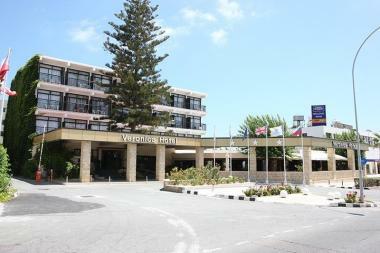 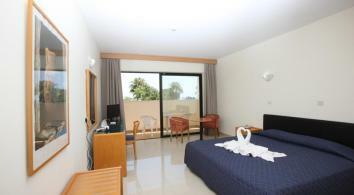 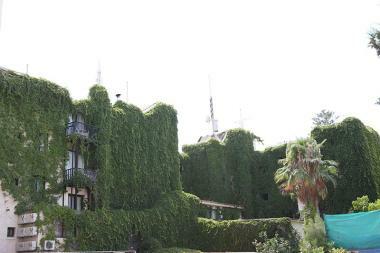 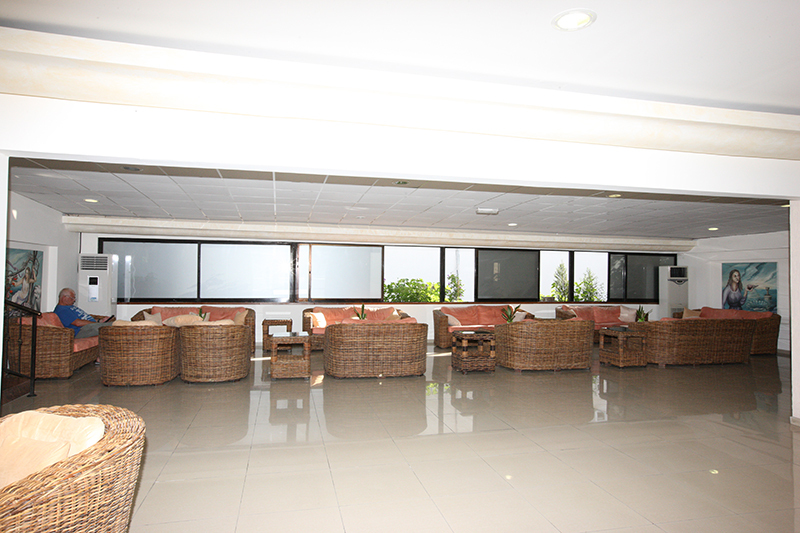 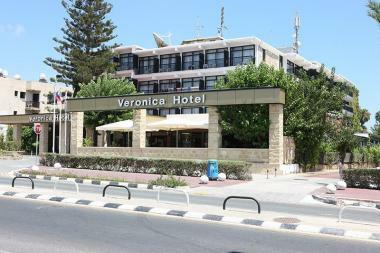 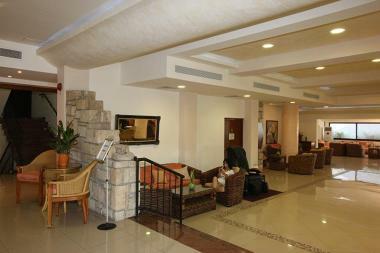 The hotel offers 143 bedrooms. 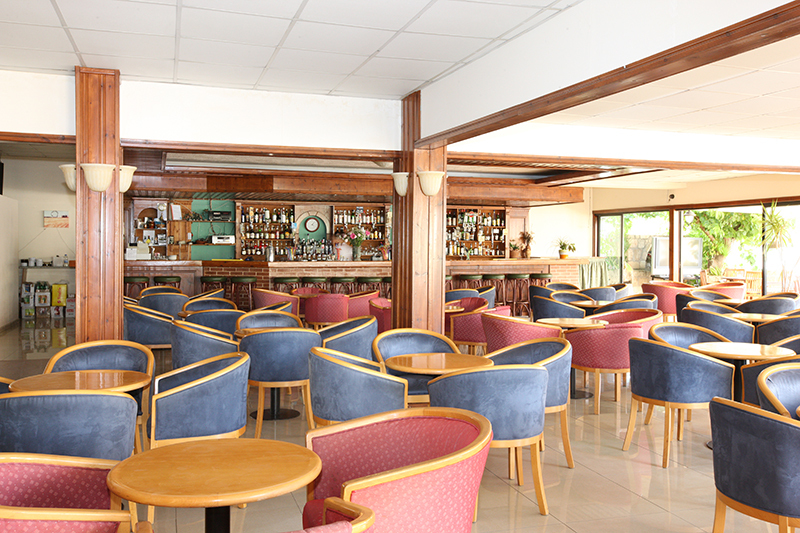 Join us for a cocktail drink in our bar. 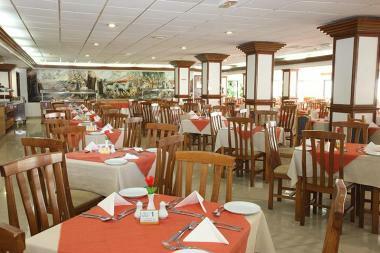 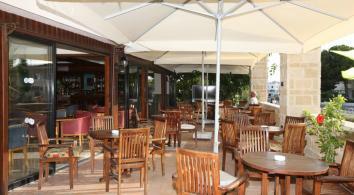 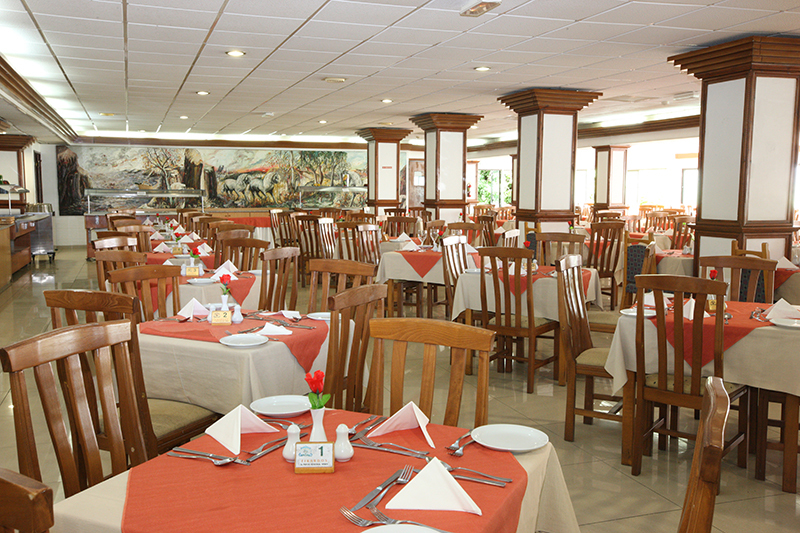 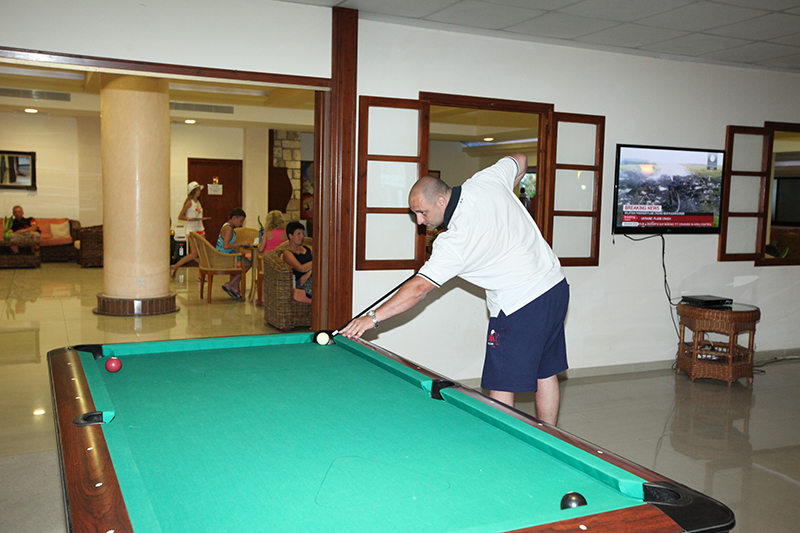 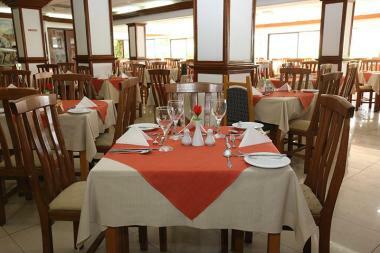 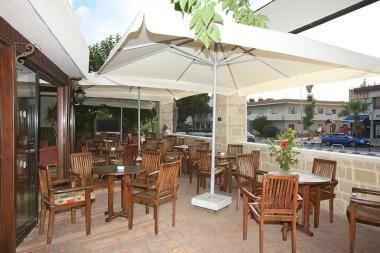 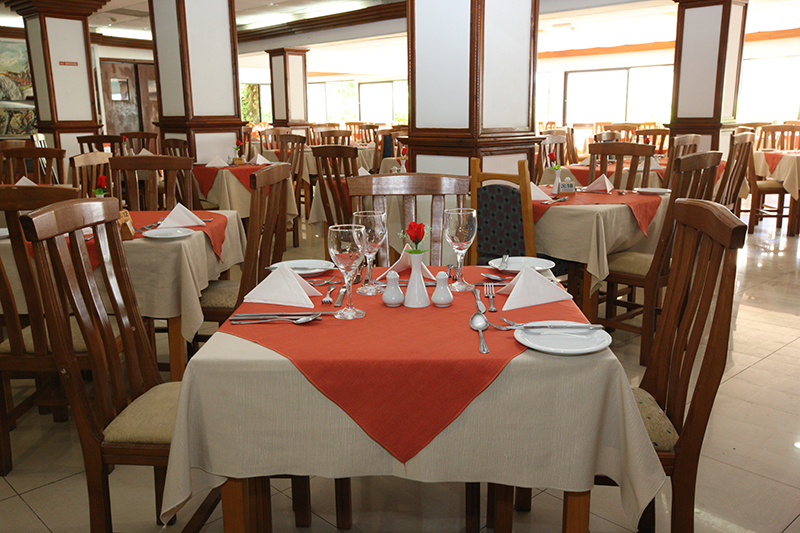 Dine in our restaurant and choose from our buffet...!